I WISH (Inspiring Women in Stem) is an initiative to inspire, encourage and motivate young female students to pursue careers in STEM. STEM can change our world. We have so many world problems to solve – food shortage, climate change, pollution, ageing population. These will be solved through STEM if you help us harness the power of thousands of girls to shape a better world. This popular event features a conference and interactive exhibitions. The conference also feature workshops, daily keynotes and engaging talks by women and men who have seen the opportunities for a great career in STEM. This conference has grown over the past four years. 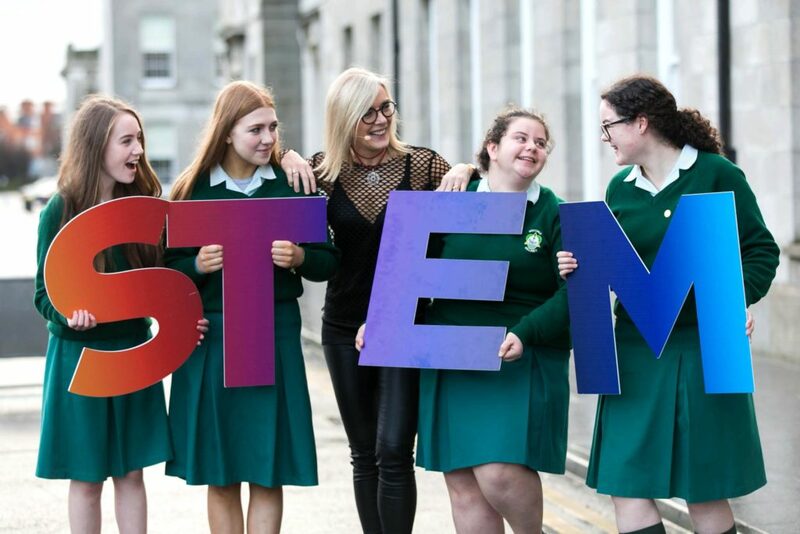 When it started out I Wish took 1,000 female students to Cork City Hall, now the event has grown nationally and for the past two years have brought the showcase to The RDS Dublin. To date, I Wish has reached out to nearly 12,000 students and have a further ambitious goal to increase their student reach in 2019.